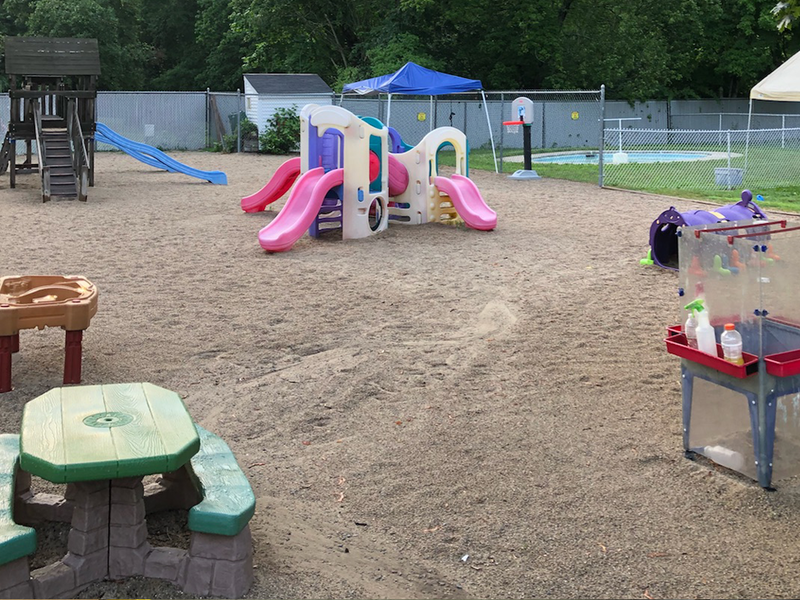 We provide a learning centered environment where each child is able to develop intellectually, emotionally, socially, and physically at their own pace. 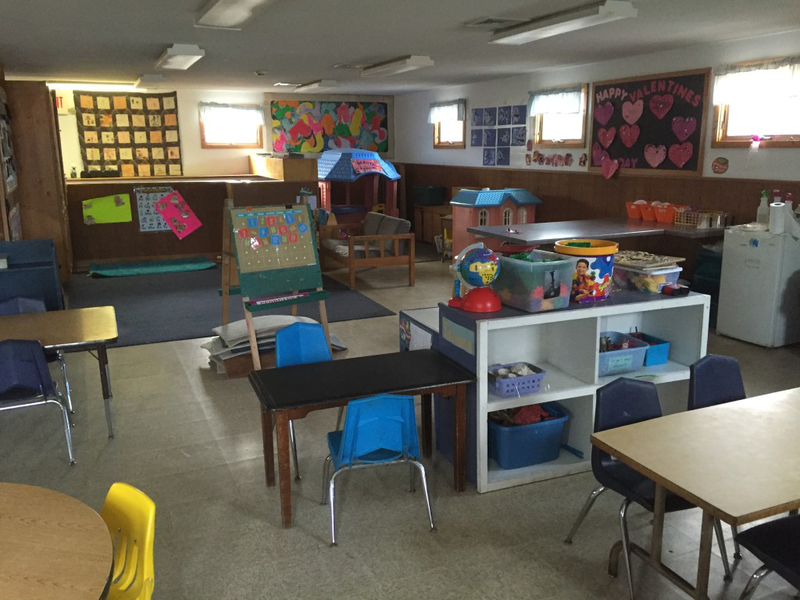 The preschool world welcomes children from 2.9 years to 4 years. 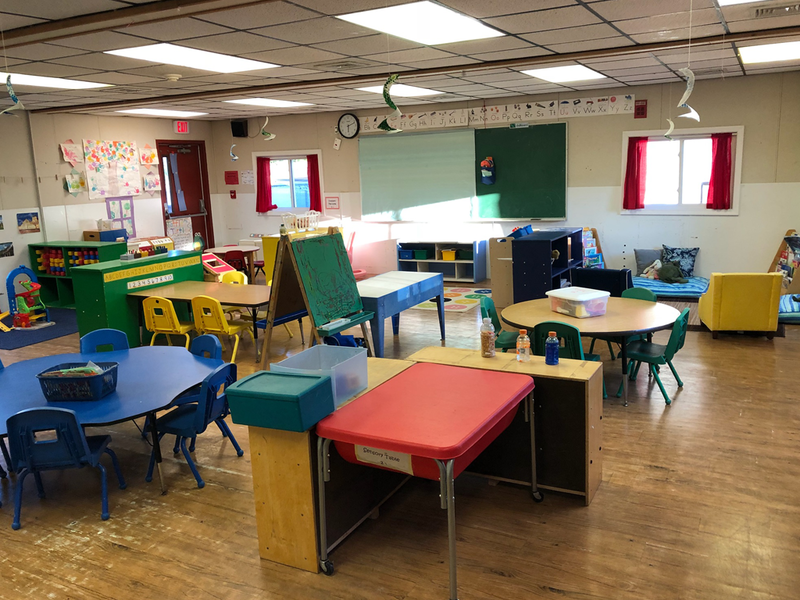 The loving and caring teachers provide guidance through an environment filled with “something for every child.” Learning centers in the classroom include dramatic play, blocks, manipulative, library, math and science, and writing. Peer relations are enhanced since children in the preschool visit the various learning centers in small groups. The social/emotional growth of preschoolers is evident in their play as they begin to problem solve themselves. The vast array of materials “at their fingertips” encourages each child to advance cognitively, physically and emotionally at their own pace, providing pre-reading and writing skills to those nearing kindergarten age. Your child will enjoy “the preschool life” until he/she begins public kindergarten.